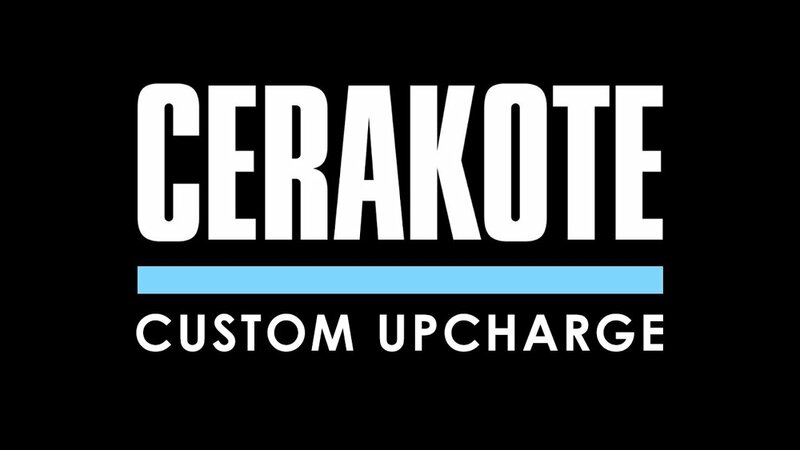 Please note that color options are limited to Cerakote C-Series matte finishes. Gloss finishes are not available. Pricing is based on the fact that Cerakote is rad but it is also not standard paint (that’s why you want it!) and as such it requires extra labor in the paint booth with a dedicated scrub of equipment before and after spraying to isolate it from any other paint types.